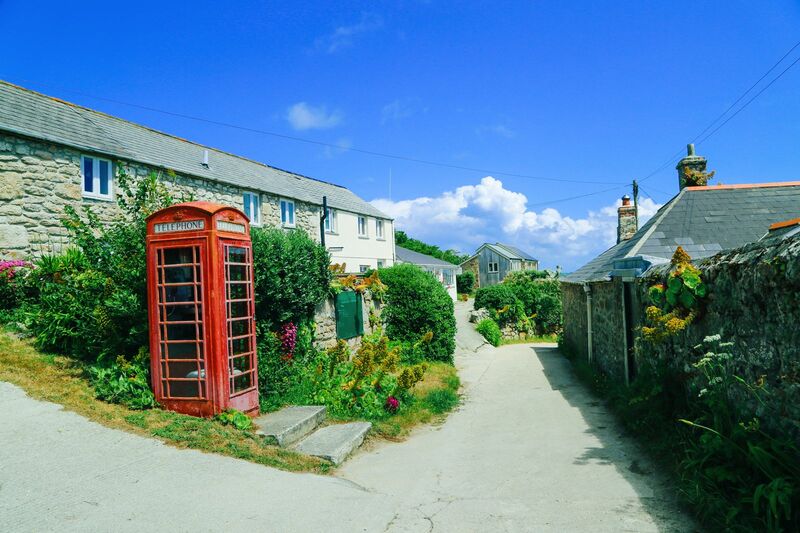 The Isles of Scilly are a little known (and some may say, secret) gem in the UK. 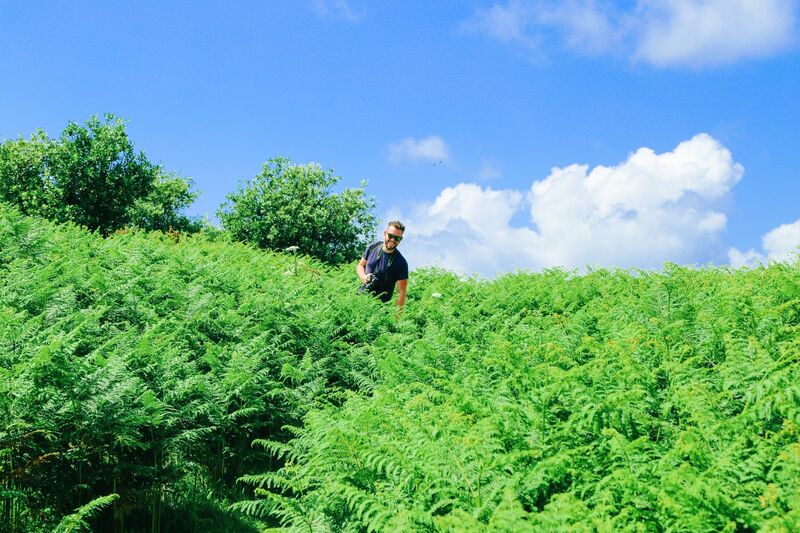 Only 30 miles or so from the Great Britain, the islands are basked in a tropical haze that we can only ever wish for in London! 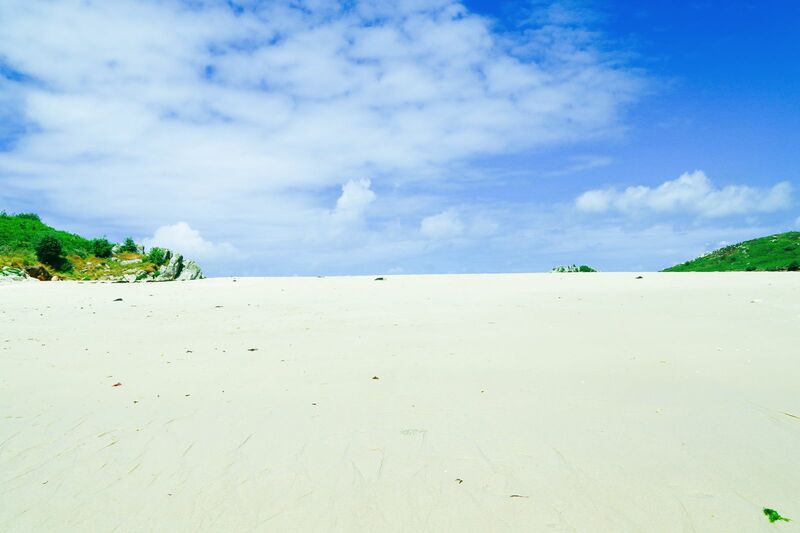 Yes you read that correctly… the islands really are a tropical gem that are perfect to explore from the UK. Tropical islands in the UK: How? 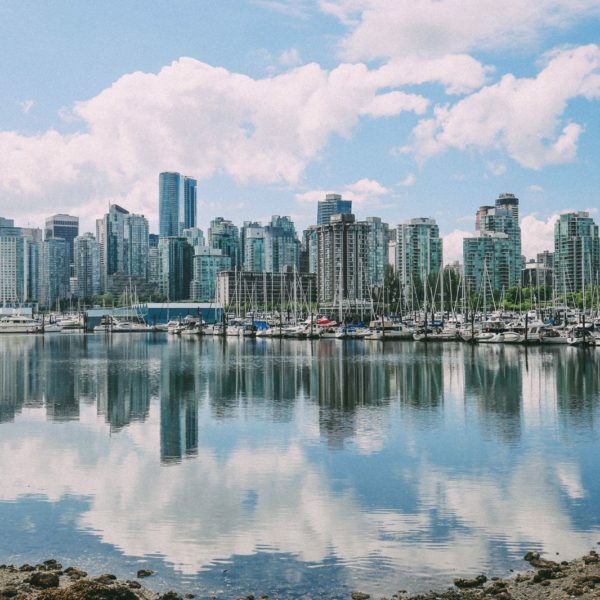 How are these beautiful islands basked in a tropical haze I hear you ask, well – let my inner-geography geek pop out for a moment to explain. 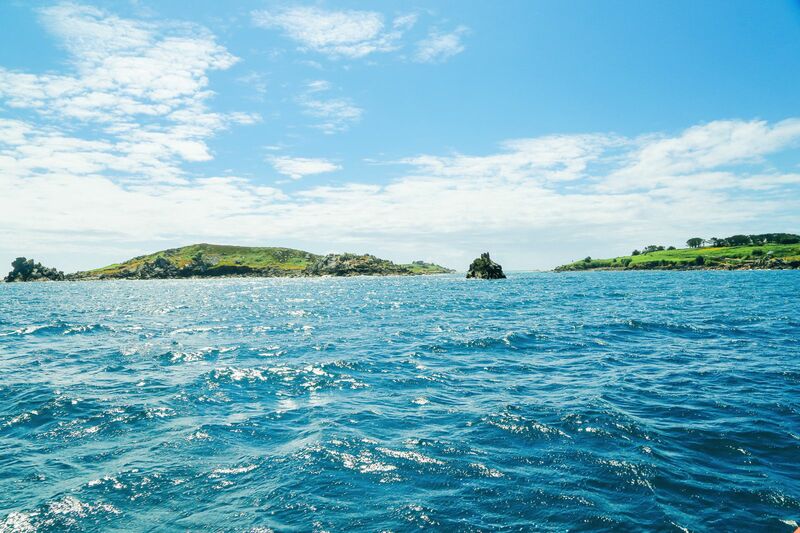 The warm waters and winds of the gulf stream and North Atlantic Drift brings those tropical Caribbean waters and breezes right across the Atlantic Ocean to the shores of the Isles of Scilly, creating a warmer, temperate climate than the rest of the UK. These temperatures then have an effect on the types of fauna and flora, animals and even the sea-temperature around the islands. 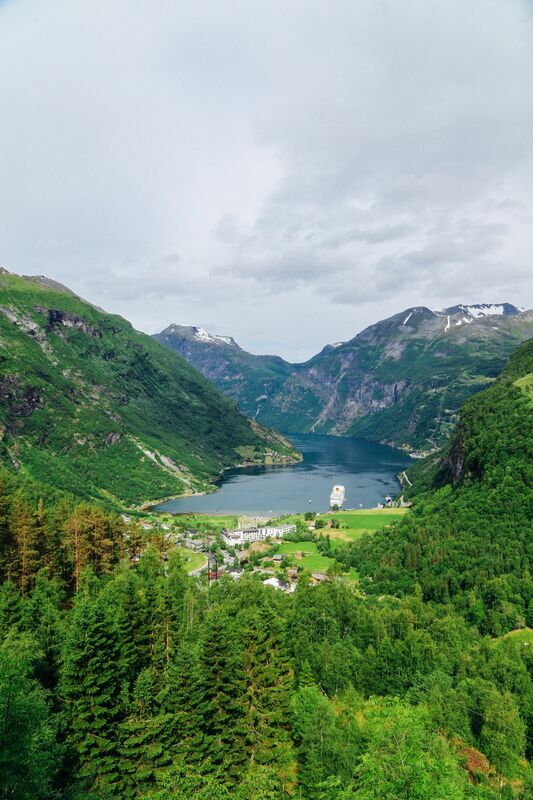 Take a look at our complete one week itinerary to explore this wonderful archipelago, below. 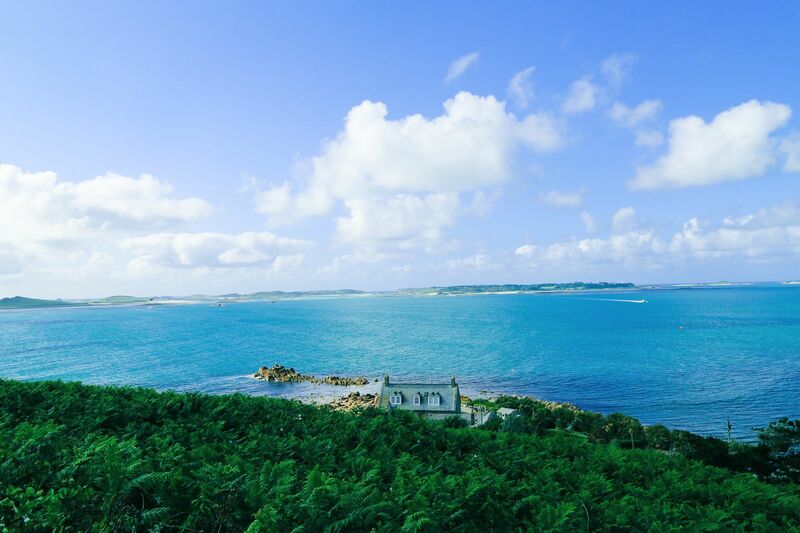 Nights 1-6: For the first 5 nights head to your very own picturesque cottage on Tresco Island, a short 30 minute boat transfer from the airport and heliport. 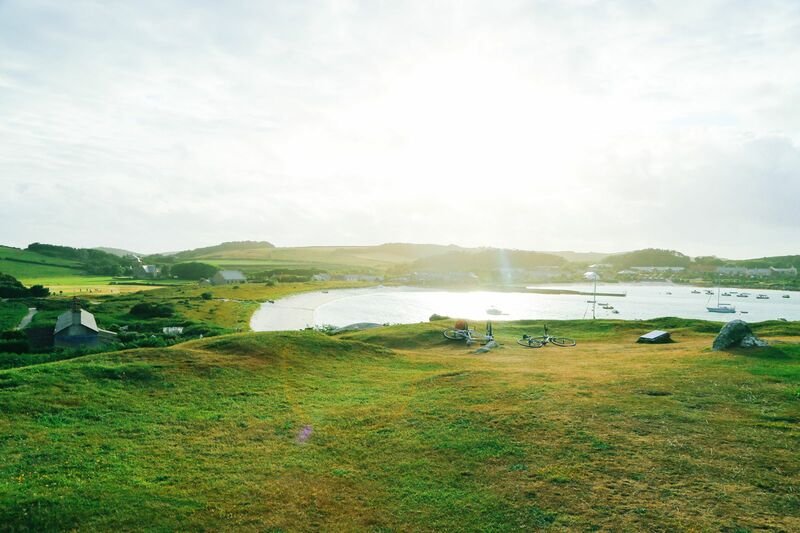 Tesco Island has a whole array of beautiful cottages that sit quaintly in the small windy roads, trackways and beaches that criss-cross this stunning island. 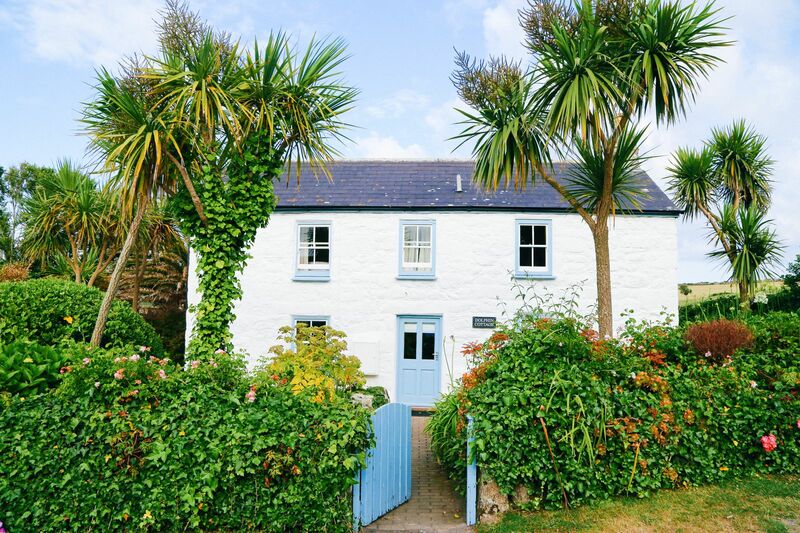 We stayed in the beautiful ‘Thatch’ cottage that was a short 5 minute walk from the harbour. 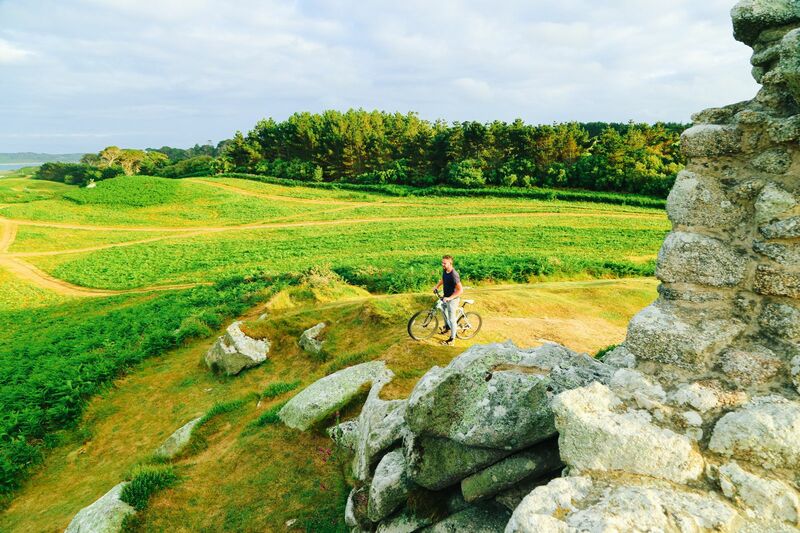 As no cars are allowed on the island, you can grab yourself a bike as soon as you arrive and cycle straight there. The amazing team at Tresco will help take your luggage (and you, if your sea-bearing legs have given up on you) :-). 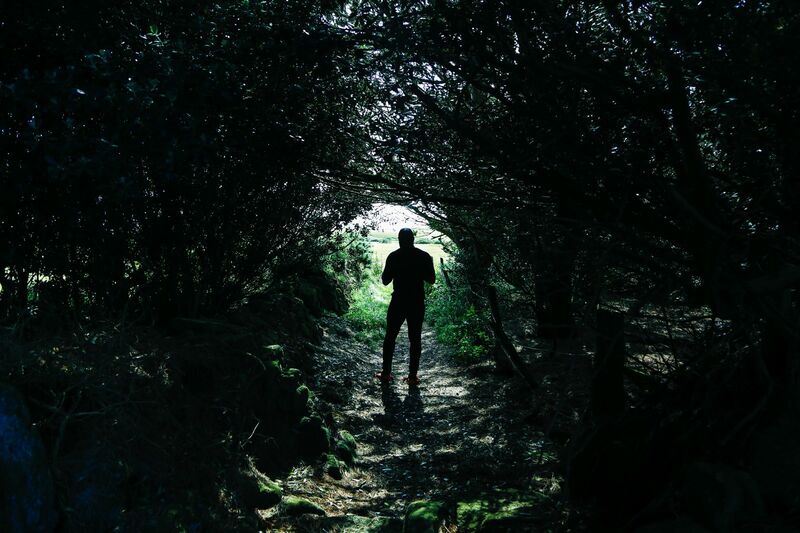 Night 7: Before you leave the sunny skies of the Isles of Scilly, you should spend 1 night (2 days) exploring the largest of all the islands, St. Mary’s. 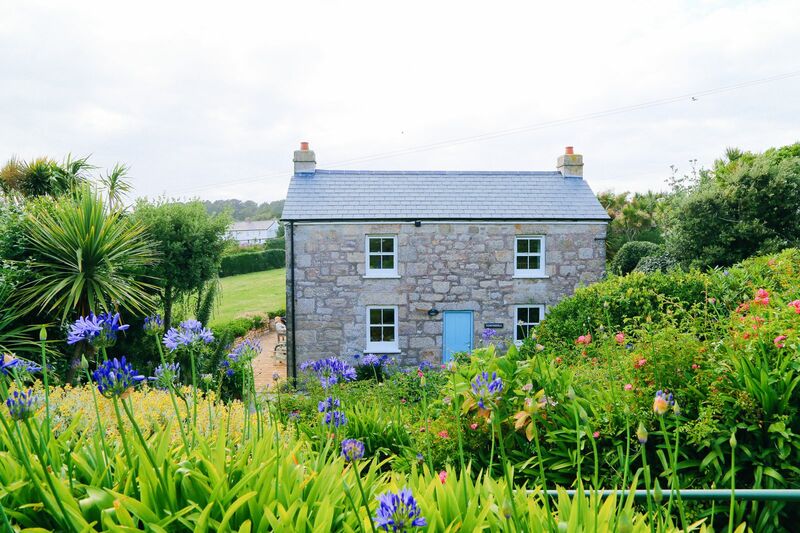 Stay at the Isles of Scilly Country Guesthouse that is about a 10 minute drive from the small town on the island. 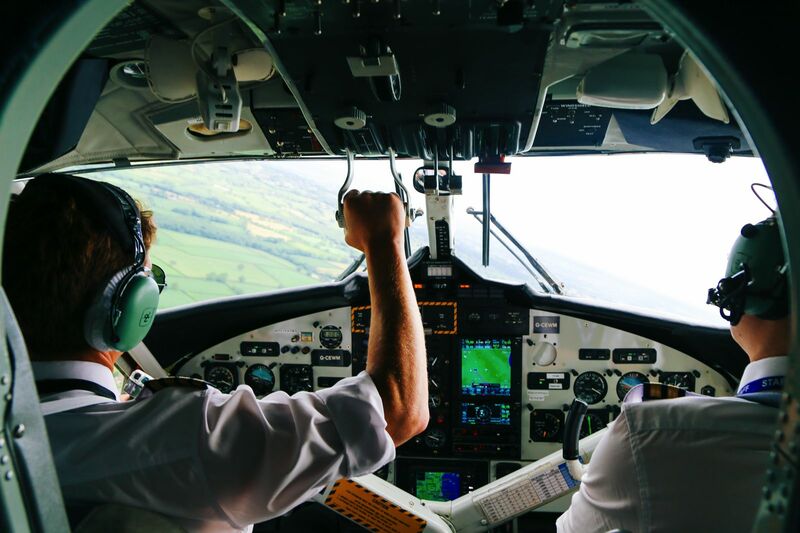 You can fly directly from Exeter Airport, Newquay Airport or even by boat from Penzance (famous for all those pesky pirates) 😉 We travelled from London by train to Exeter Airport in under 2 hours, then flew an hour direct to the Isles of Scilly. Flights depart every day (weather dependent) and sea-transfers are the same. 1235: train from London Paddington to Exeter St David’s on the First Great Western Train to Penzance. 1503: After train arrives Exeter St David’s, grab a taxi transfer (costing between £15-£20), or bus (£4-5) to Exeter Airport. A taxi journey from the station to the airport is about 20 minutes. You can book in advance with Exeter Airport Taxis (01395 234100) or Corporate Cars (01395 233728). Alternatively, the bus service is a much more economical option, but only runs every hour, route number 56 is the bus you’ll need. For more information, please see Exeter Airport bus services . 1530: Check in at Exeter Airport for Skybus flight to the Isles of Scilly. 1630: Departure from Exeter via Skybus flight to Isles of Scilly. 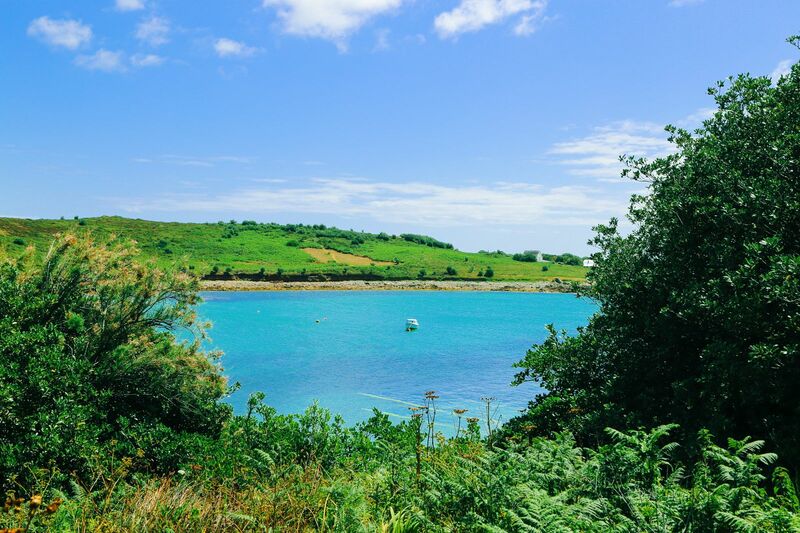 1730: After landing onto St Mary’s Island you can board the Tresco Shuttle from Isles of Scilly Airport to St Mary’s Quay where you’ll board your boat to Tresco Island (all arranged with you accommodation booking). 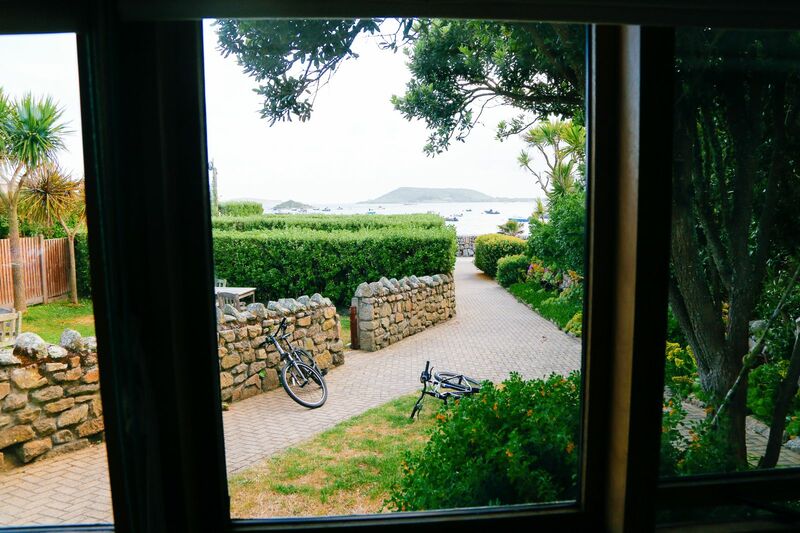 1800: Arrival on Tresco Island and transfer to your picturesque cottage. 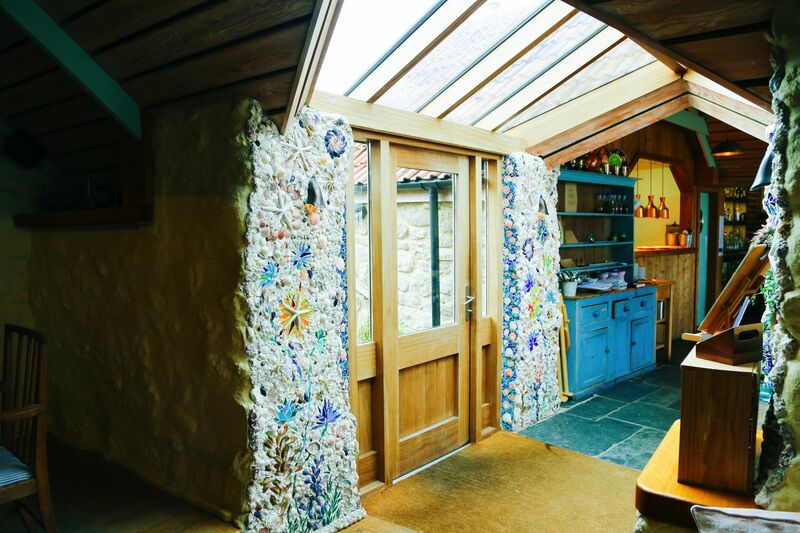 2000: After unpacking, head to the New Inn on Tresco for a scrumptious evening meal and live local bands. 0900: wake up a take a little stroll to the local food store to fill your kitchen with all sorts of goodies and treats for breakfast. 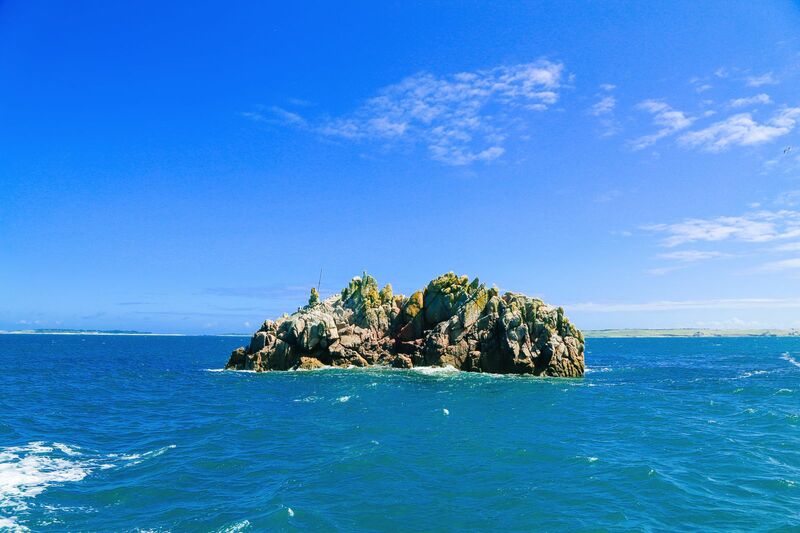 1030: Go on a day trip to Bryher Island on the ‘Firethorn’ boat that’s run by Tresco Boat Services. Boat times are subject to change with tidal differences and weather but they usually depart Tresco’s little harbour at about 10.30am. Exact times will be confirmed the day before on notice boards with boat times that are dotted across the island. 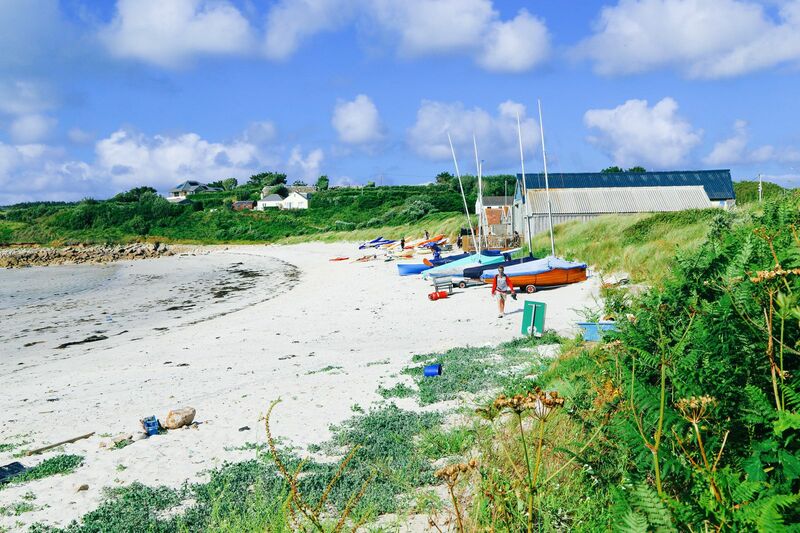 1130: Once you’ve jumped onto Bryher Island, take a 15 minute stroll to Bennett’s Boatyard where you can hire your very own kayak for the day. It’s such a fun experience, especially as the waters are shallow and calm around the island. 1430: By mid afternoon you’ll have worked up a heft appetite. 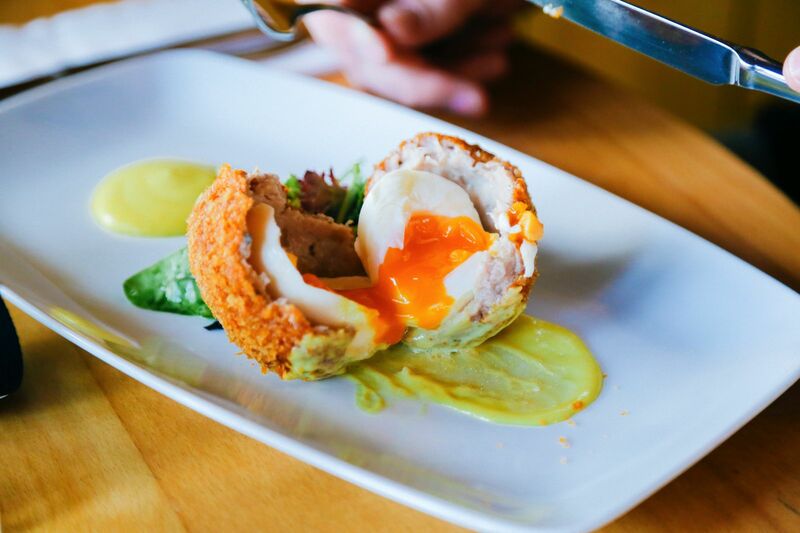 Take a 30 minute stroll to the end of the island and eat some freshly prepared fish from Fraggle Rock Bar and Cafe. It’s a perfect place to relax after all that exercise whilst kayaking. 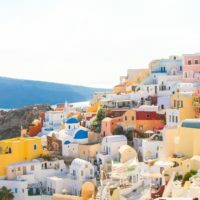 1500: After eating up a feast at Fraggle Rock, take a wander around the island to discover its white sandy beaches on one side and rugged rocky coastline on the other. 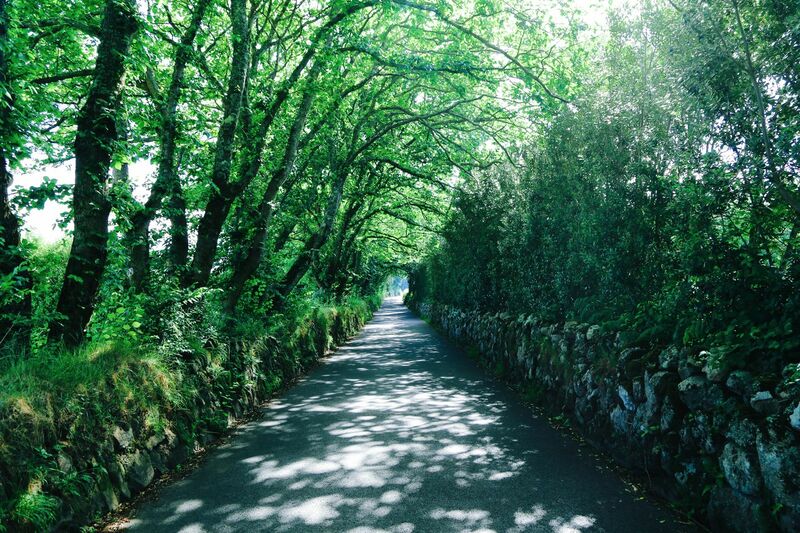 Just 1 ½ miles long and ½ a mile wide, you can easily spend a few hours exploring and taking in beautiful views. 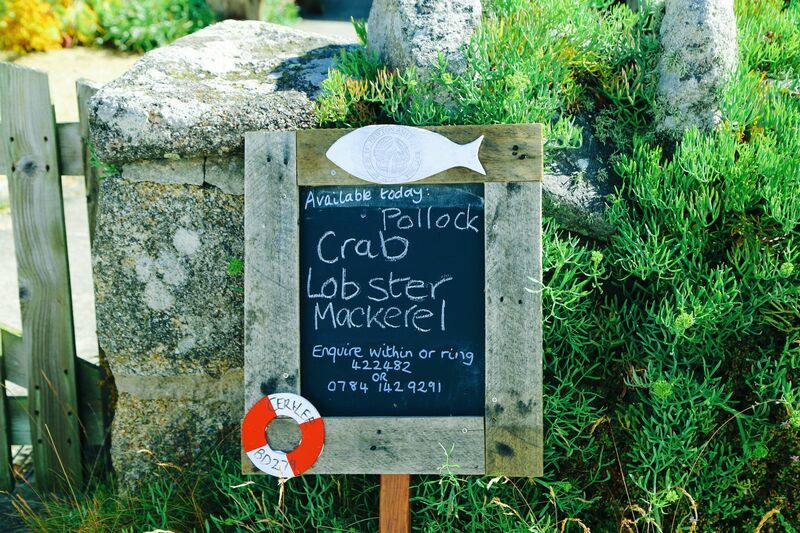 Visit Hell Bay Hotel, Bryher Shop selling all local crafts, Island Fish Ltd and buy some delicious freshly prepared fudge from Veronica Farm Fudge – available in many of the roadside honesty stalls. 1800: Return boat journey back to Tresco Island. 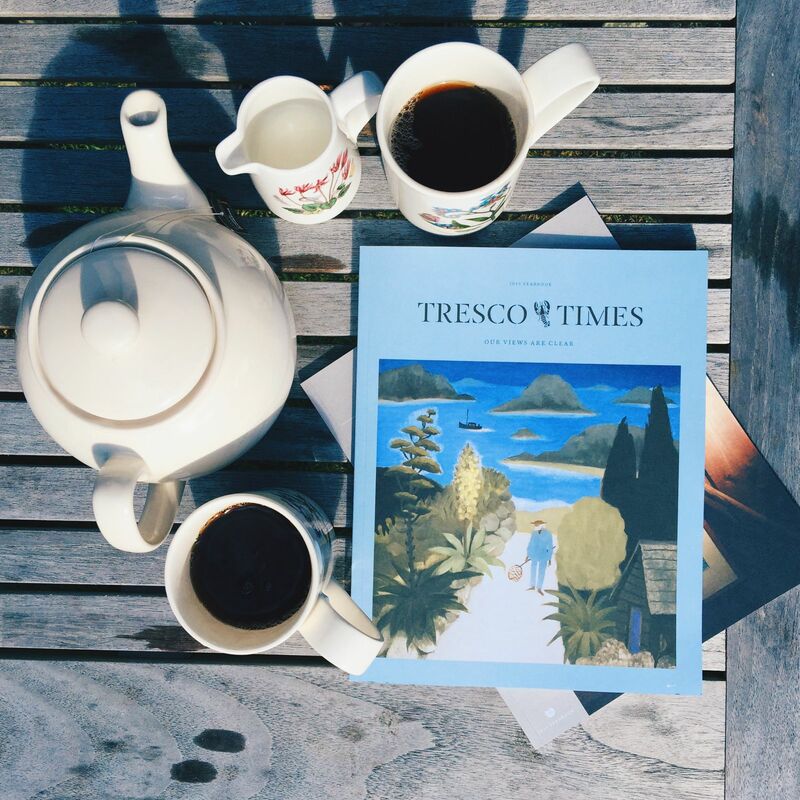 1000: After breakfast, spend the day exploring the beauty of Tresco Island. 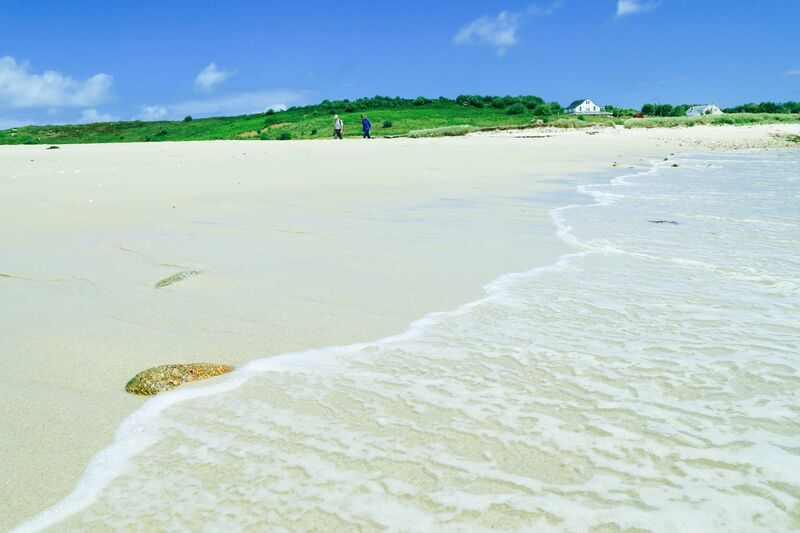 Tresco is privately owned and offers top notch accommodation, great foodie options and an award winning spa. 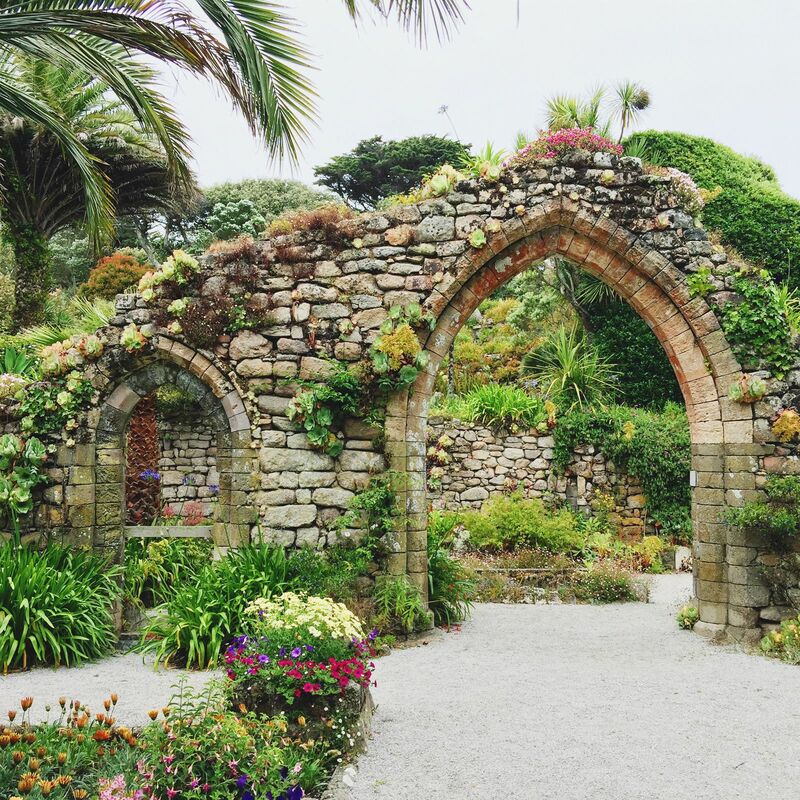 1200: Head towards the biggest attraction on the island, Tresco Abbey Gardens. 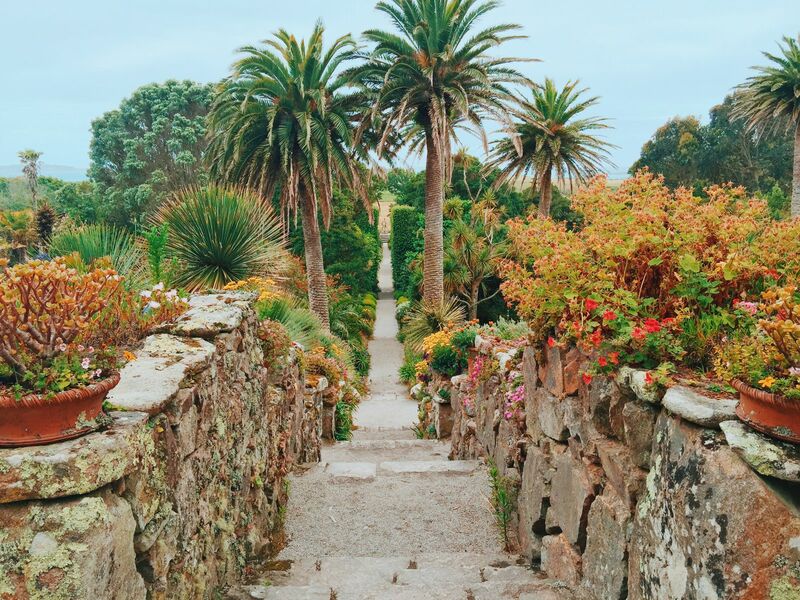 Housing a collection of 20,000 plants from 80 countries, the gardens are a beautiful place to appreciate how unique these islands are. All plants are sustained by the micro climate that hovers around the Isles of Scilly – making them flourish and grow all across the Abbey. 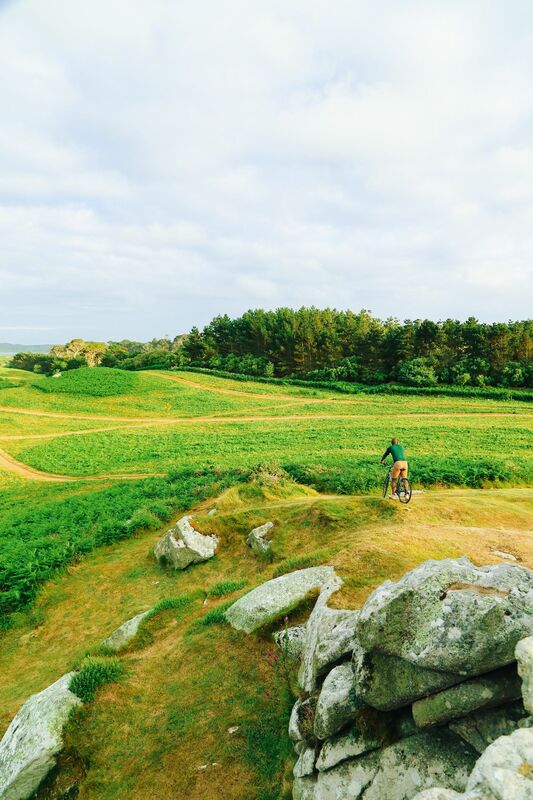 1600: Ride your bike across to the island’s rugged north coastline and explore the unspoilt landscape that is Tresco Island. 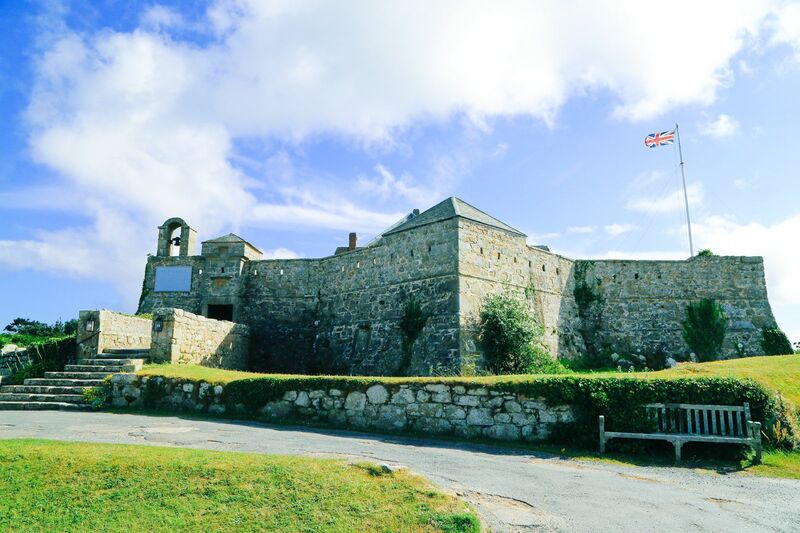 while cycling, you will be able to visit; Cromwell’s Castle, King Charles Castle and Blockhouse all before deciding where to eat for the evening! 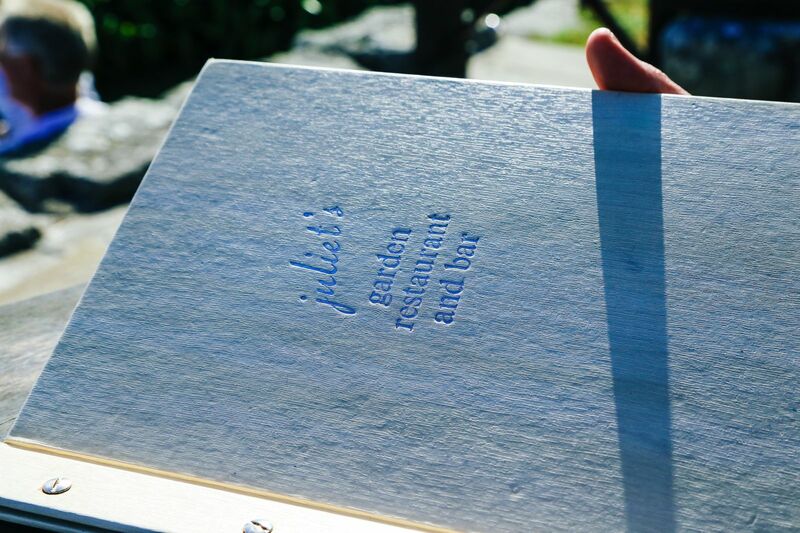 1930: Book a table at The Ruin Beach Cafe for a delicious, home-made meal. They cook some of the best steaks on the island. 1000: After breakfast, head straight onboard the Firethorn boat (from the harbour) to visit St. Agnes. The boat usually leave at 1100am from the small harbour on Tresco Island. 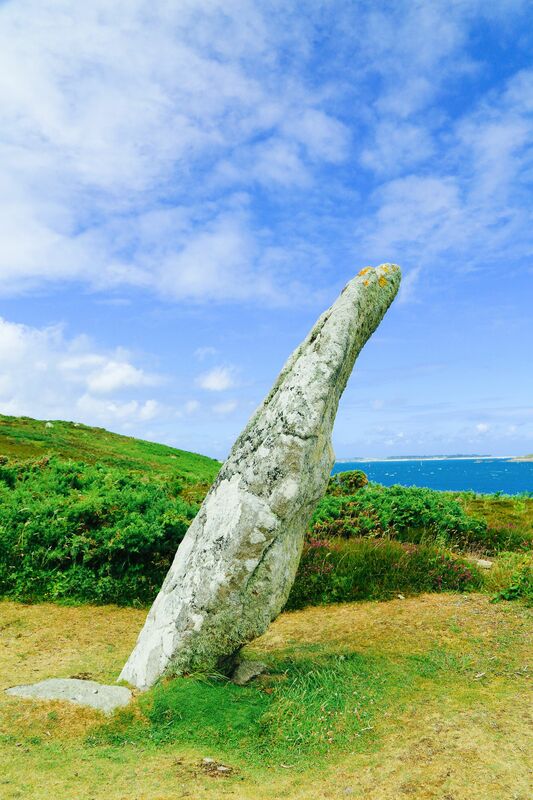 1130: After arriving on St. Agnes – you can head on a stroll to explore the whole island. 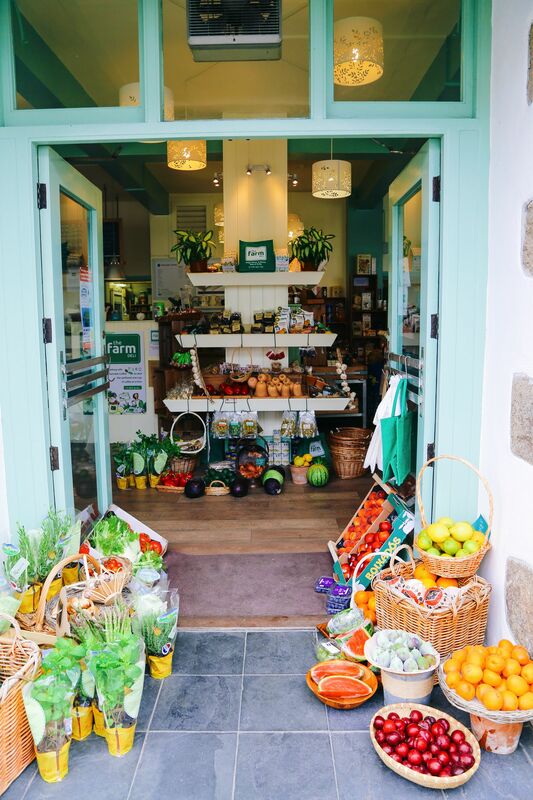 St Agnes has a thriving community of working farms and creative flair that is evident in its independently owned shops and cafes. 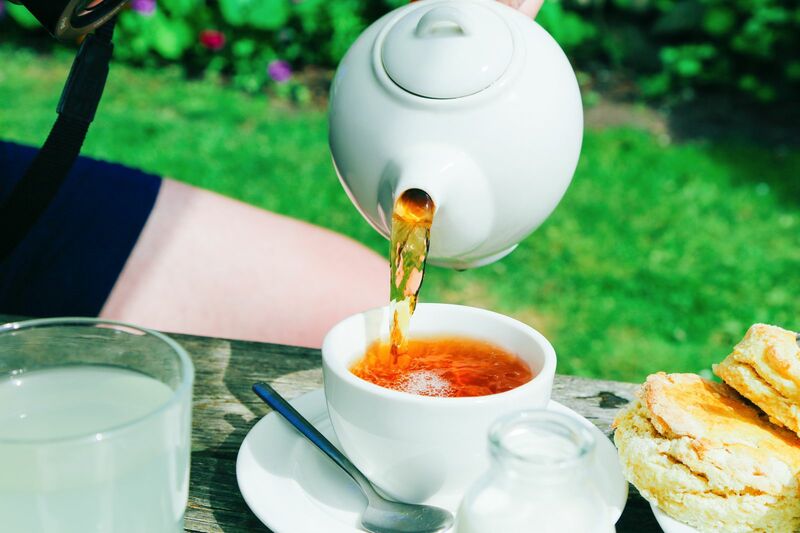 Officially Britain’s most south-westerly community you should make sure to explore the variety of cottages, pubs and cafe’s that dot this beautiful island. 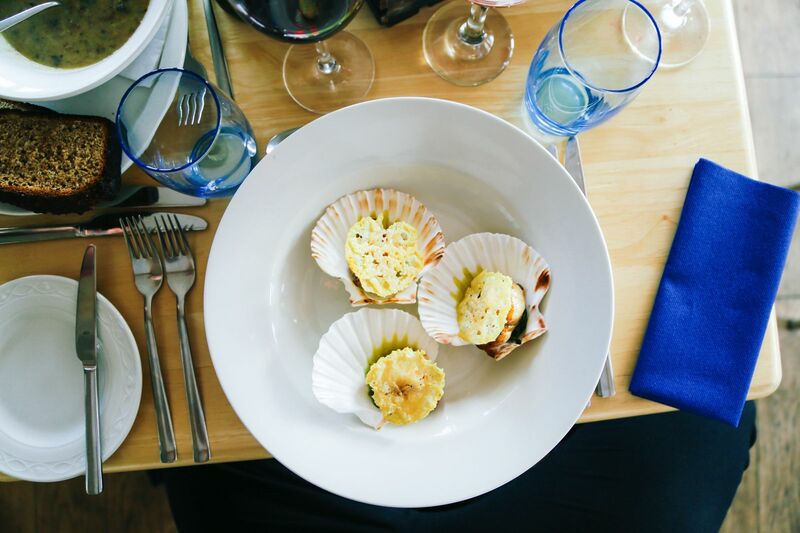 Visit Troytown Farm & Dairy, Coastguards Café, Covean Cottage, and the Turk’s Head Inn. 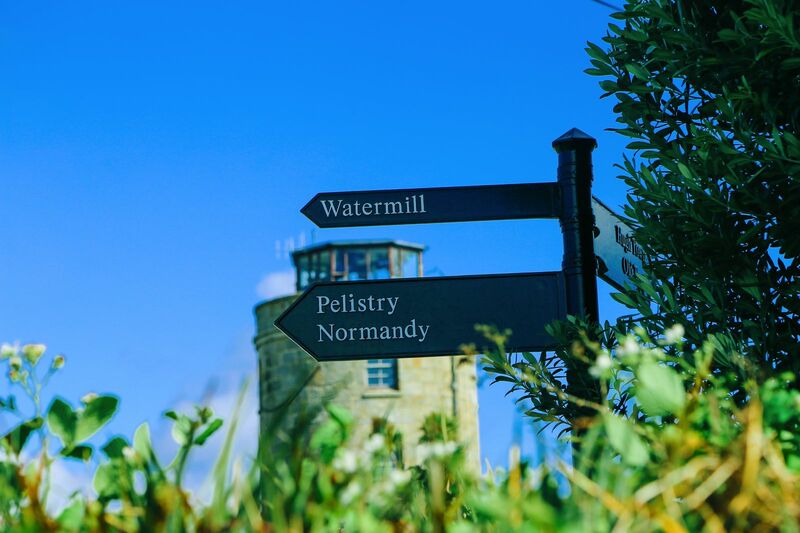 Don’t forget to walk around the coast taking in the views towards the Western Rocks, stopping at Beady Pool to try your luck in finding beads from a 17th Century wreck that was washed just off-shore… visitors are still finding them, even today! 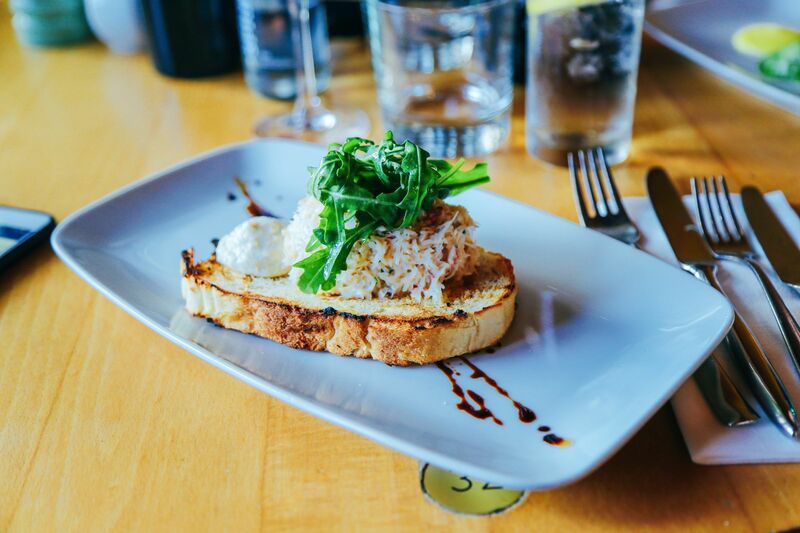 1700: Hop back on board the boat, directly to Tresco island and conjure up some delicious food in your cottage. 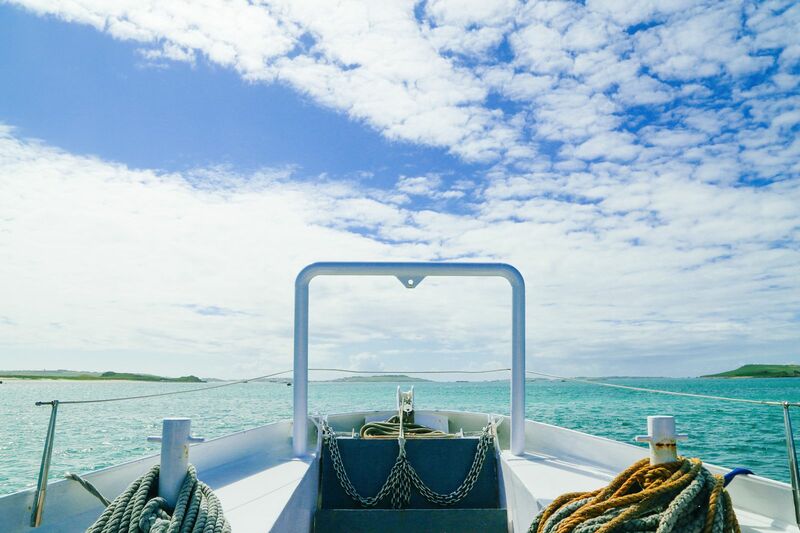 1000: After breakfast, head out into the open ocean for your very own sea safari, operated by Island Sea Safaris. This sea safari will take you up close and personal with much of the wildlife that surrounds these islands. 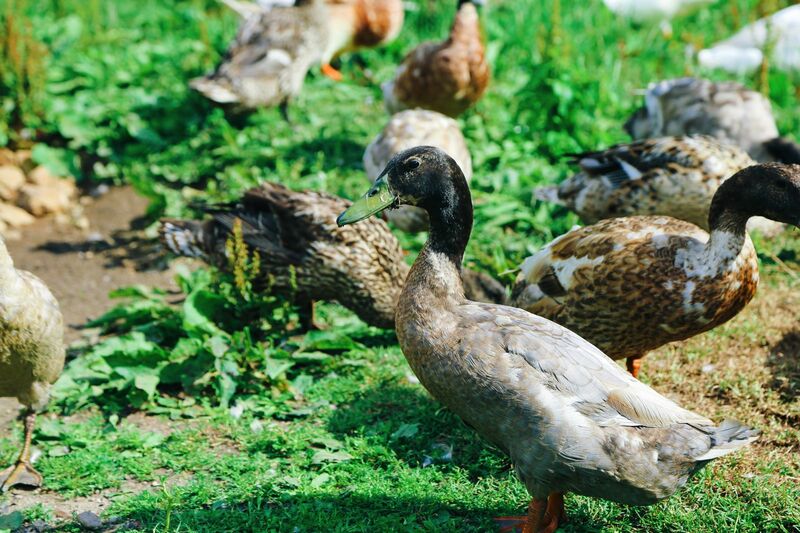 Puffins, seals and dolphins will be just some of the amazing animals you’ll see! 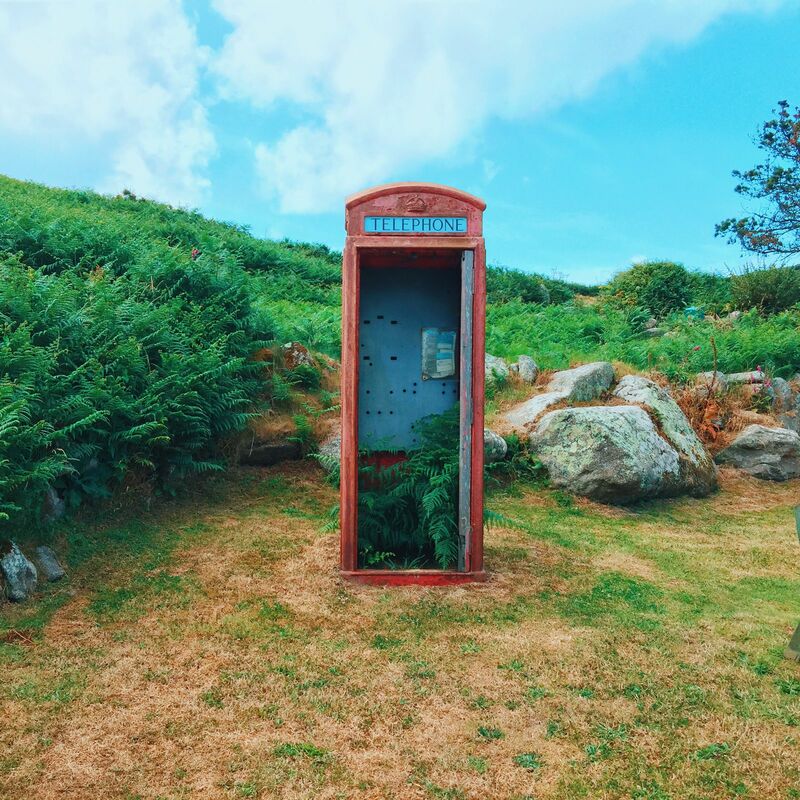 1600: Head back to Tresco Island to find some treasures in the many Honesty Boxes that are scattered across this island. 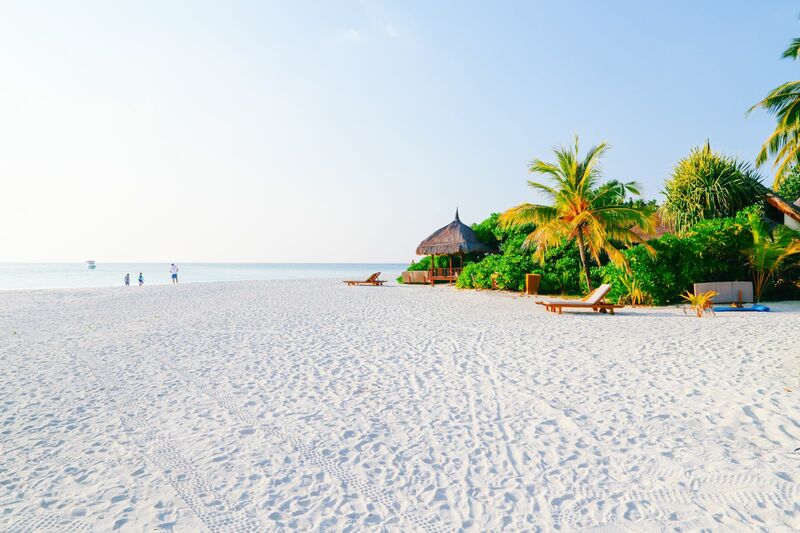 2000: Sit back, relax and watch the sunset from the comfort of the white sandy beaches on the south of the island. 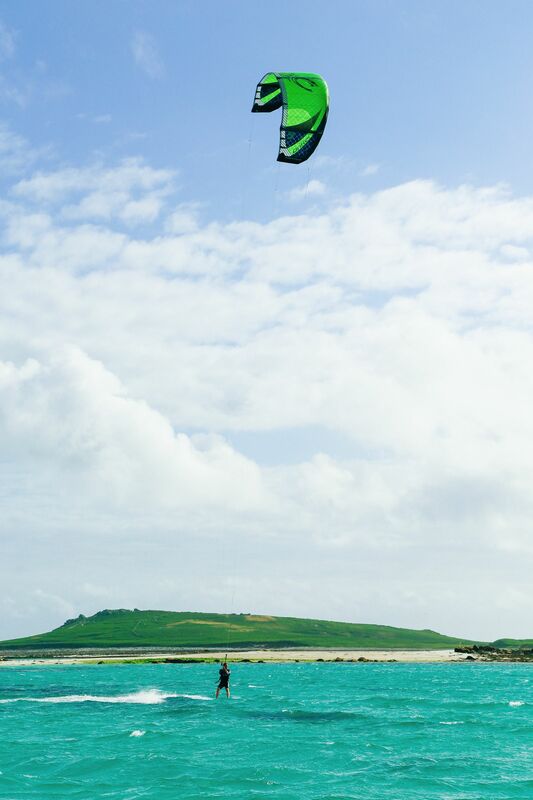 1000: after breakfast, you should consider joining a Scilly Seal Snorkelling expedition or even kite sailing. This is a great way to get up close and personal with these beautiful creatures. 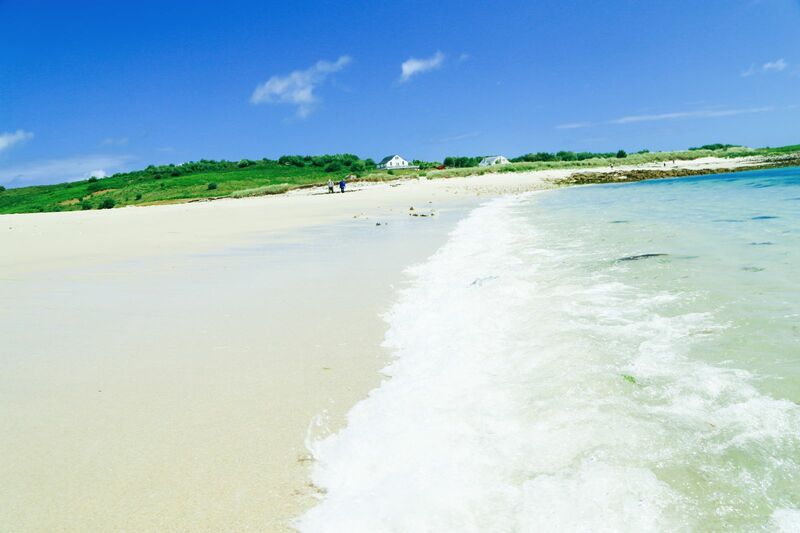 1130: Scilly Seal Snorkelling will pick you up from Old Grimsby, Tresco for the trip and you will have some time on St Martin’s. 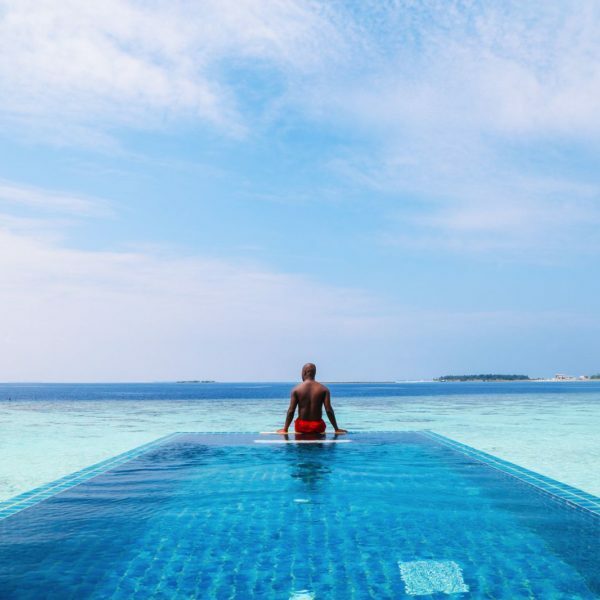 Filled with dazzling white sandy beaches and an enterprising community, this island is a beautiful place to spend a few hours. 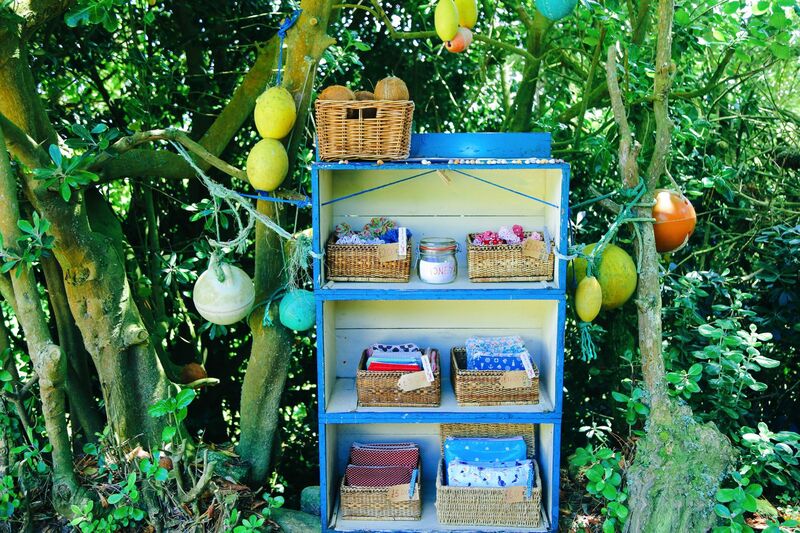 Visit the Island Bakery, North Farm Gallery, Churchtown Farm (Scilly Flowers), Fay Page jewellery, St Martin’s Vineyard. Karma St Martin’s hotel and the Sevenstones Inn. 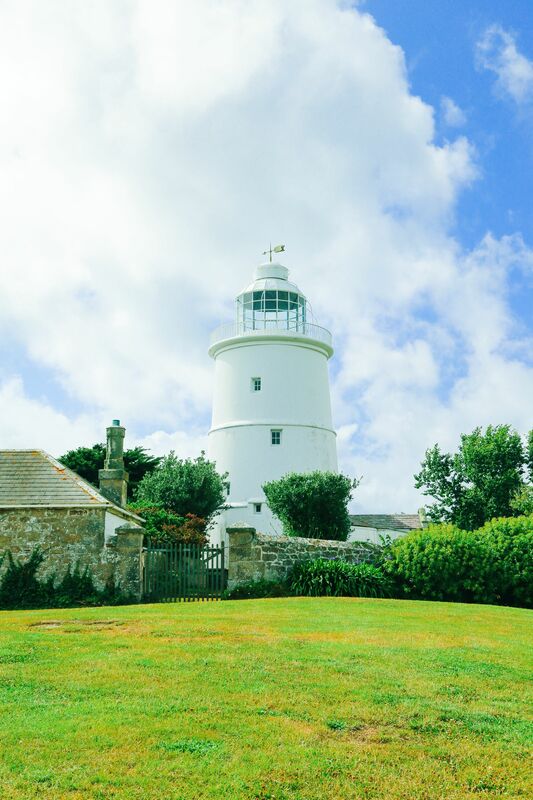 Don’t forget to walk along the ‘backbone’ of the island out to the Daymark, built in 1683. 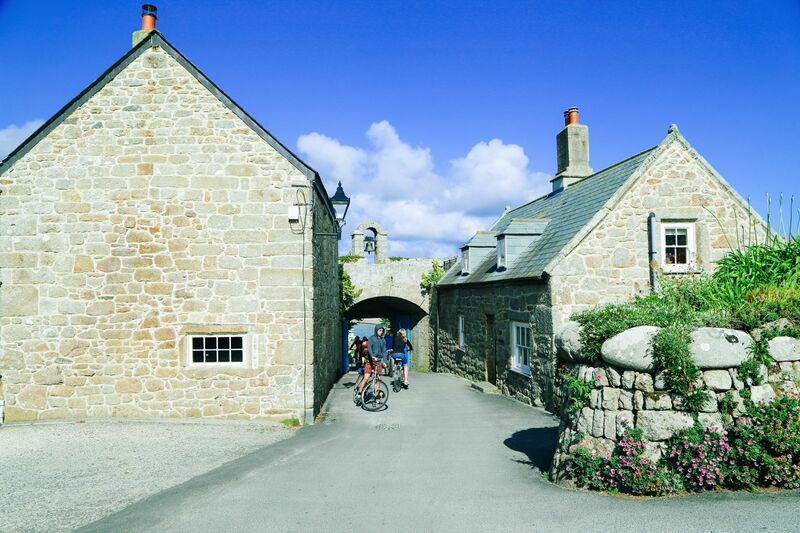 1800: After dinner, you will transfer from your cottage on Tresco Island directly to St. Mary’s by boat. 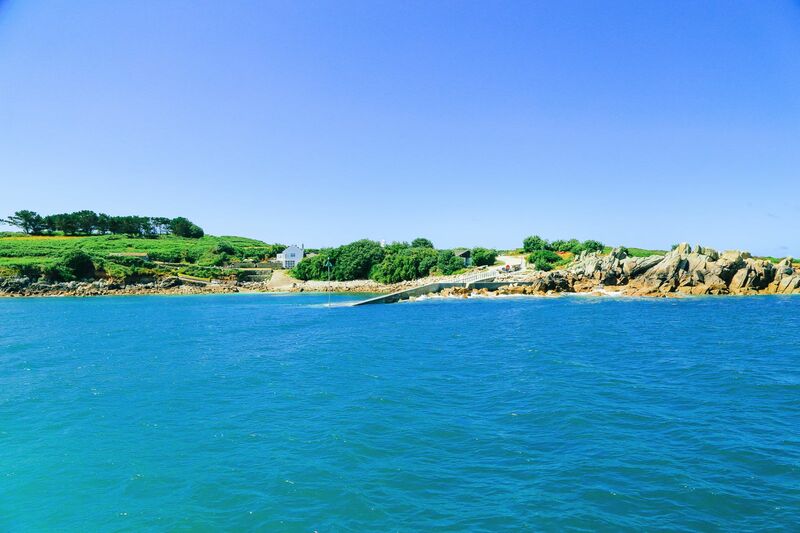 Your boat will leave from the small harbour and will be confirmed the evening before departure. 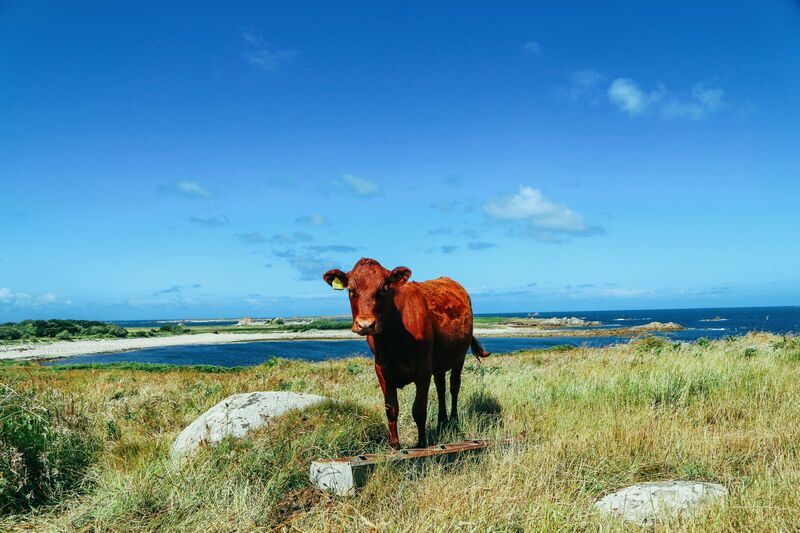 This will be your final day staying on Tresco Island. 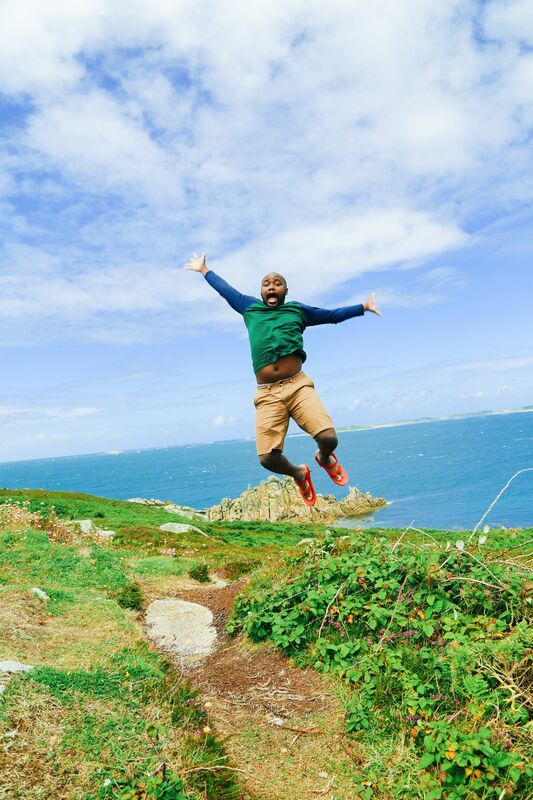 1000: Your final day in the Isles of Scilly! 1130: After breakfast and a famous apple strudel at The Isles of Scilly Country Guesthouse. 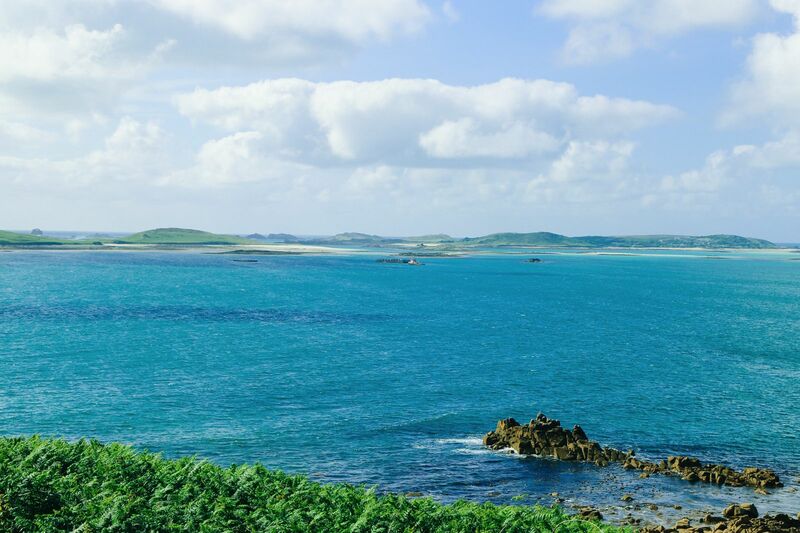 Take your final few hours on the islands to explore St Mary’s, the Isles of Scilly’s largest island. 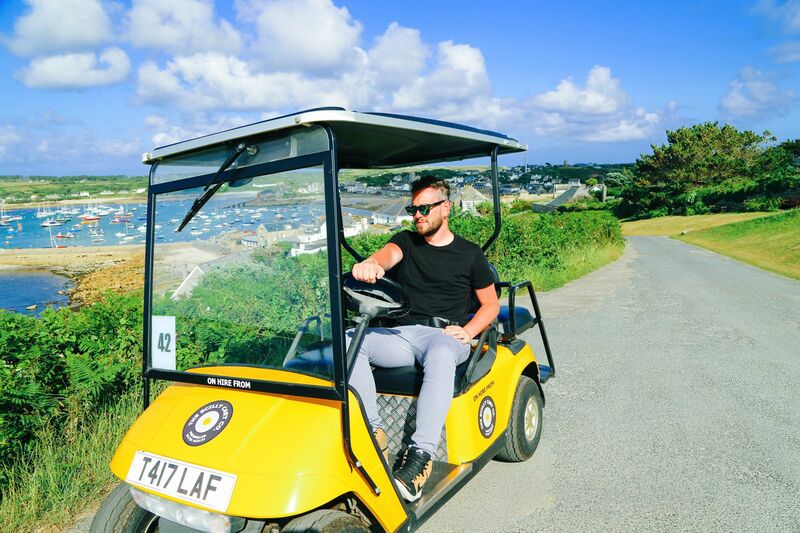 Perhaps hire a bike or even a really fun golf buggy to dart yourself across the island. 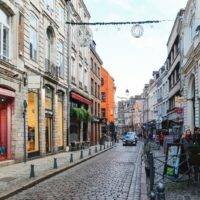 If you feel more inclined to join a tour, local taxi companies also offer one hour tours. Island Rover bus tours include full commentary and stops at selected viewpoints for photos. Tours last approx 70 mins. 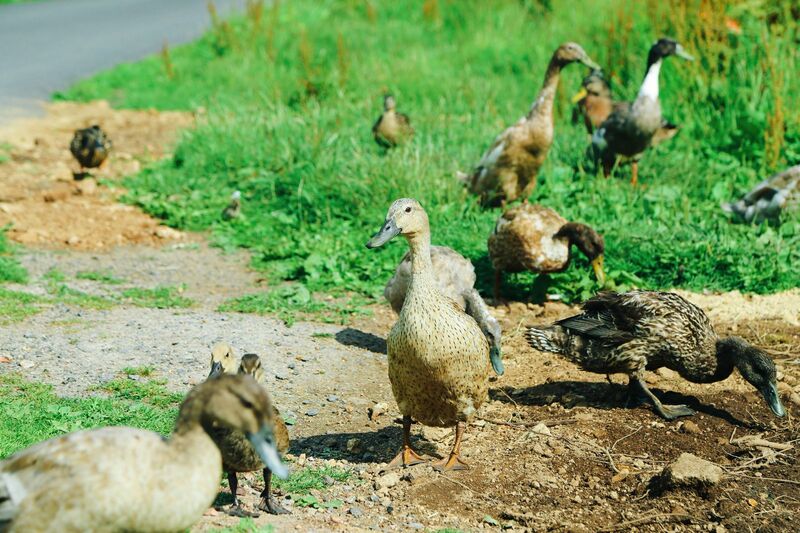 Tours depart Holgate’s Green at 10:15 & 13:30 Mon – Fri; and 10:15 Sat. 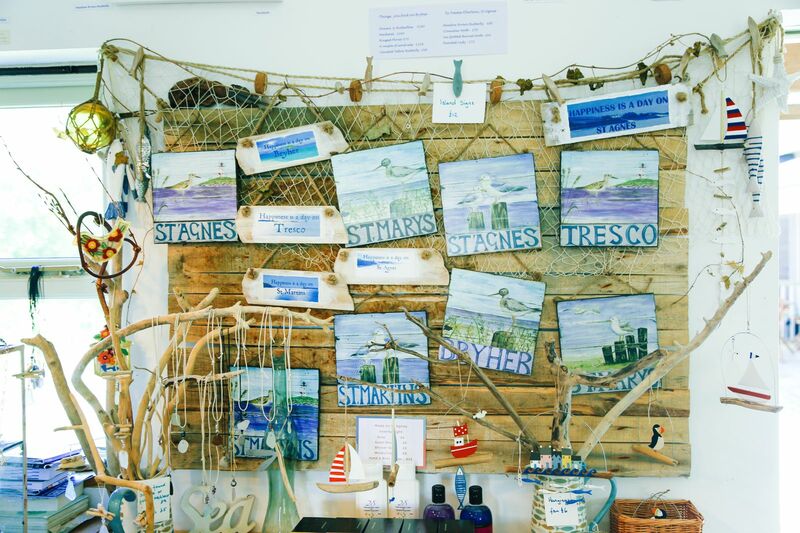 1400: While on St Mary’s, the Isles of Scilly Museum is worth a visit, detailing the past and present of this amazing archipelago. 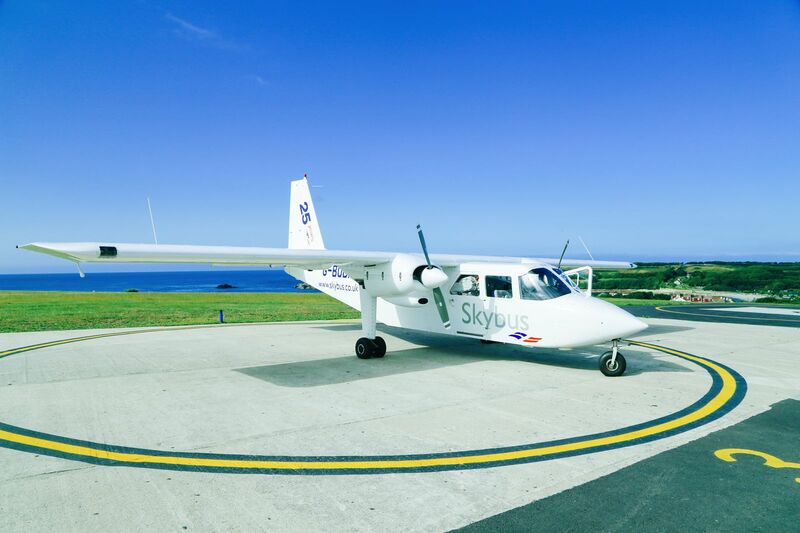 1900: Skybus Shuttle pick up from Isles of Scilly Country Guesthouse to Isles of Scilly Airport. 2000: Return Skybus flight to Exeter. 2200:Direct train from Exeter St David’s to London Paddington. 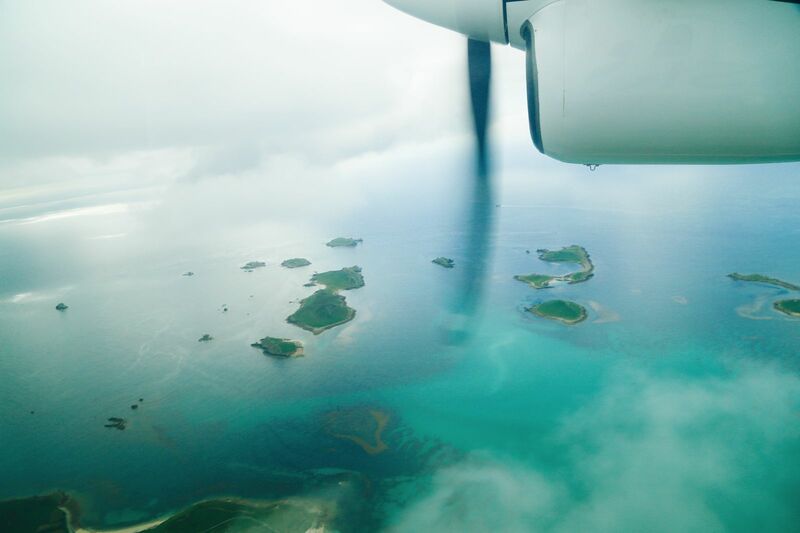 All flights to and from Scilly are weather dependent and can sometimes be affected by low lying cloud. If this occurs, there could be unavoidable delays to flights. If flights are cancelled you may be given the option of transferring to the Scillonian III to make the crossing by sea between Penzance and Scilly, but there is only one sailing per day each way. 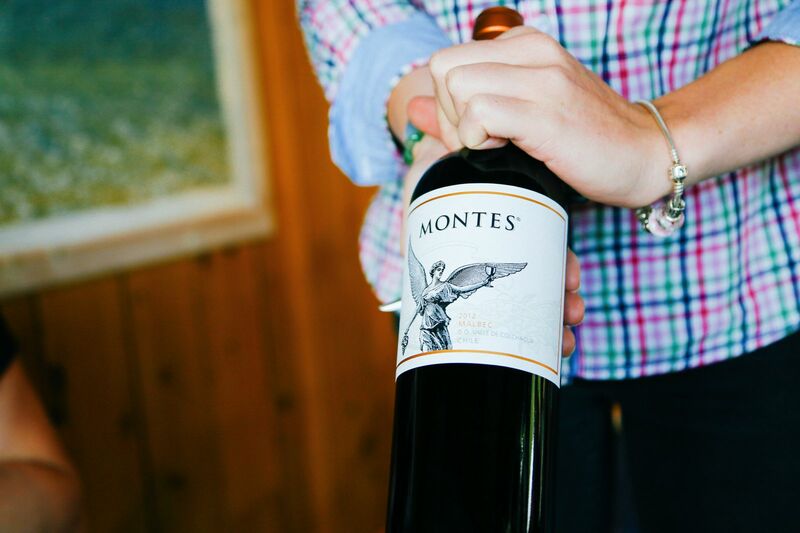 If bad weather is forecast, it may be advisable to reschedule your trip. Is a week too long? 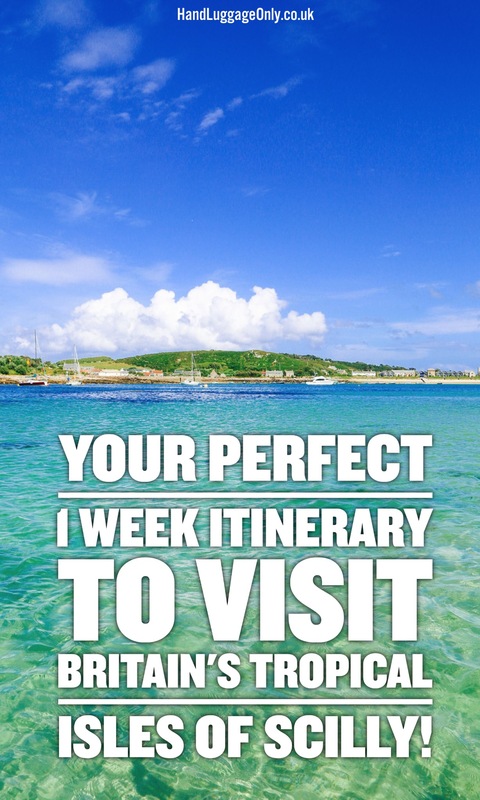 Check out our perfect weekend trip for the Isles of Scilly here.